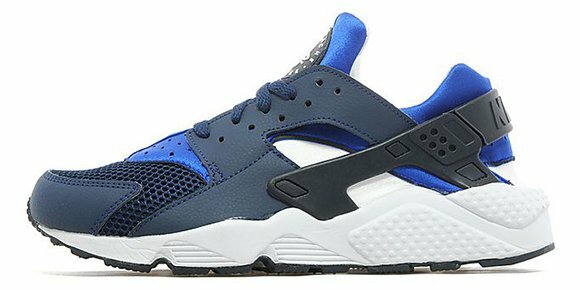 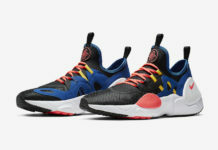 Yet another exclusive only releasing to JD Sports, once again the Nike Air Huarache gets more love from them. 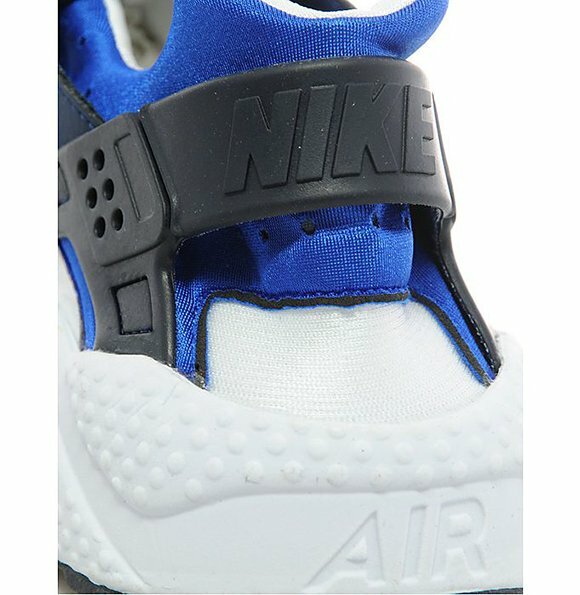 Last year, right at the beginning of the Air Huarache making a full comeback, JD Sports had a few exclusives, so this isn’t anything new. 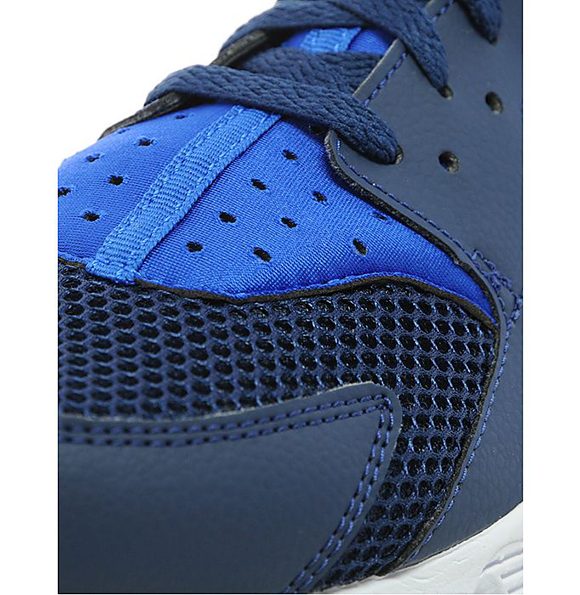 Although the colorway on the new model of obsidian and game royal resembles that of the Military Blue. 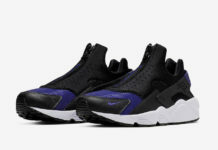 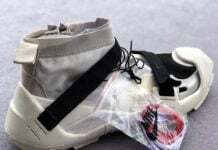 Getting back to the Obsidian pair, they also come with a white midsole and bootie while black lands on the heel strap. 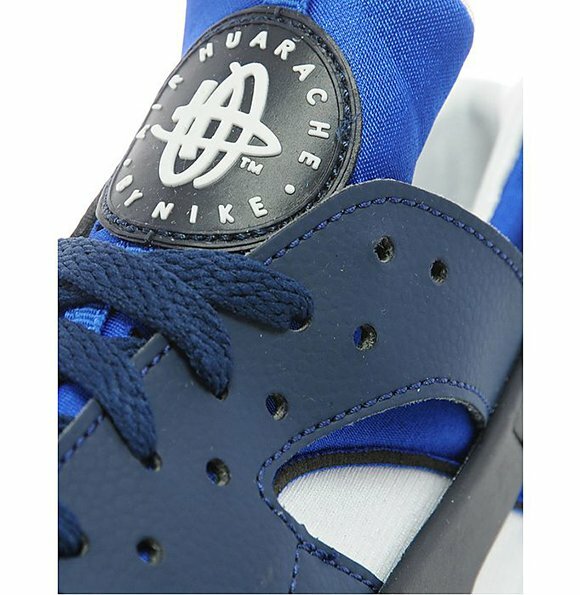 Since the Nike Air Huarache is a JD Sports exclusive, you can only buy them at the retailer. 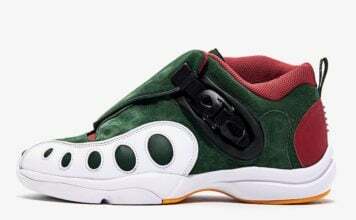 Only two sizes are sold out so far, but if you’re interested visit their website.